Your personal tailor, anytime, anywhere! Suits & Shirts Gents Bespoke Tailors in Dubai is a well-known, reputed Bespoke tailoring house in Dubai. 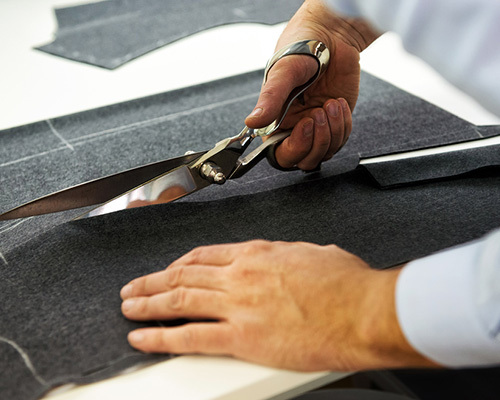 We are hard-working artisans who tailor Suits and Shirts from the scratch. We are located in the so called “Savile row” of Dubai. Ƨ|S Bespoke Tailors in Dubai is well known among the residents of UAE and Dubai who are conscious about their dresses and personalities. 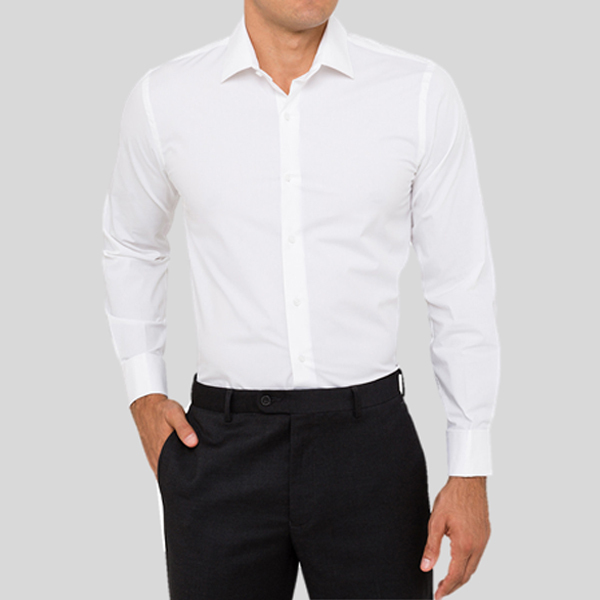 Also many tourists prefer to tailor Shirts and Suits form us due to our quality and timely service. 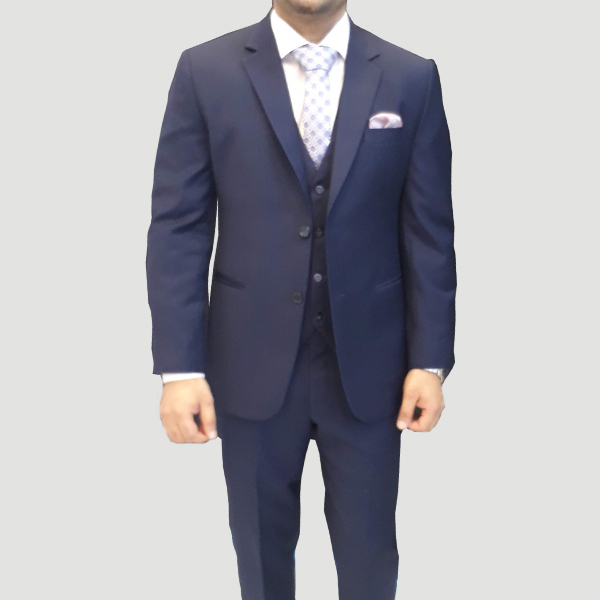 More importantly Suits and Shirts can also come to your place any time any-where within UAE to present our high-quality European Fabrics, take measurements followed by trials and timely Delivery. 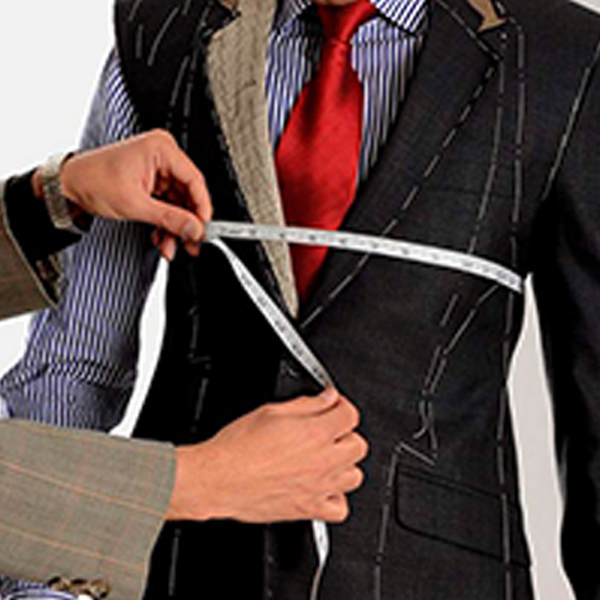 We endeavor to build strong associations with our customers, concentrate on each individual prerequisite and give consultation for dressing needs sustaining our reputation as reputed men tailors in Dubai. 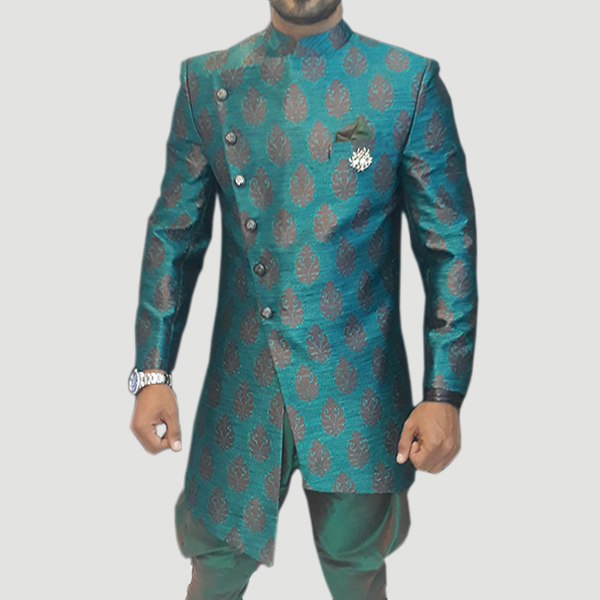 We are a one stop Tailors in Dubai be it for Western clothing such as Suits and Tuxedos / Dinner Jackets or Ethnic wear for special occasions such as Jodhpuris, Sherwanis, Bundis and so on. Your Attire or dress you wear play a fundamental role in your life to make your personality fascinating and appealing. Indian Ethnic wear is not confined for Indians, neither are Kandooras for Arabs. Today it is the trend in the global fashion world. I entrusted the team at Suits & Shirts to produce the suits for our wedding party in Santorini in May 2018. 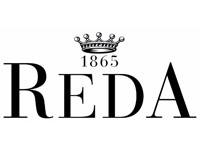 I spoke to a lot of different companies before I spoke with Suits & Shirts, but from the outset, they set the bar very high. Afaq, came straight to my home and went through fabrics with me, and he did exactly the same with all of my friends. He even made a stop at a friend’s to drop a suit off at midnight before his flight. Small customer service details go a long way to making these guys absolutely brilliant. The finished product was excellent – I personally had a full black DJ, shirt and a white DJ jacket for the evening of my wedding. The fitting process is straightforward and the final product is everything you could need. The price is excellent and extremely competitive. I chose the guys at Suits & Shirts based on price but they’ve now got 5 long time customers. I couldn’t recommend them any more. THANK YOU GUYS! Hello Good Evening I’m Early’s wife..he just took that suit that you made for our wedding. I’m so glad that I made the right choice in choosing you to be his suit maker..I’m so full of joy and I’m still in awe..looking at my husband’s wedding suit. You guys are awesome..Keep it up! Thank you so much. And ow by the way..my husband is the most handsome groom for sure..you made him so elegant..and dashing..Thank you once again.